One of the drivers of economic globalization in recent decades has been the decline in trade barriers impeding the free flow of goods, services and capital. 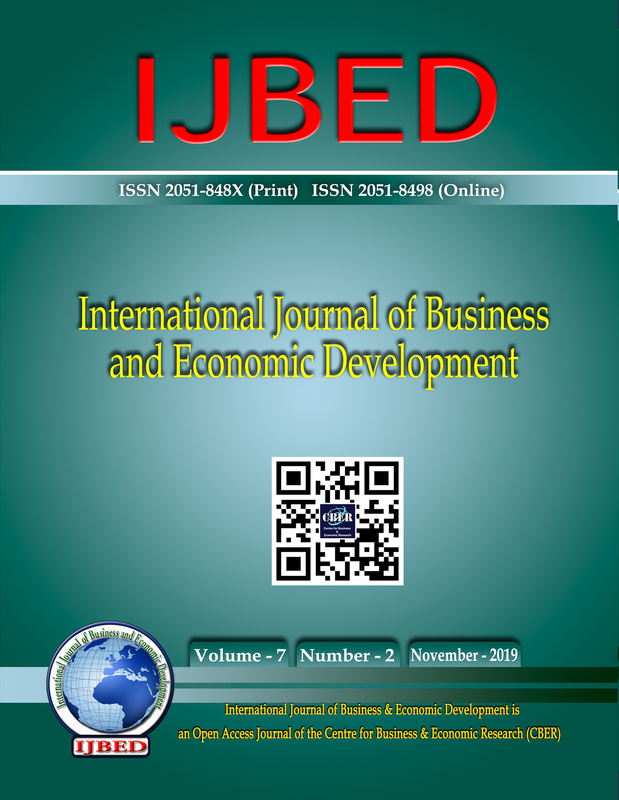 Foreign direct investment (FDI) in recent years has grown faster than trade and global production for various reasons such as political and economic changes in many developing countries, which is characterized by the conversion to democratic political systems and by changes to economic systems oriented towards trade liberalization. According to UNCTAD reports on investments 2000 to 2012, FDI flows have increased significantly, which suggests that changes brought benefits to the host countries. Thus, a countryÂ´s public policy decision on attracting FDI is part of a government's concerns. There are several FDI theories that explain the behavior of international FDI flows. The Mexican case for FDI attraction during the period of 2000 and 2012 is based on classical FDI theories. This research demonstrates how Mexico has applied those theories to increase the amount of FDI flows.